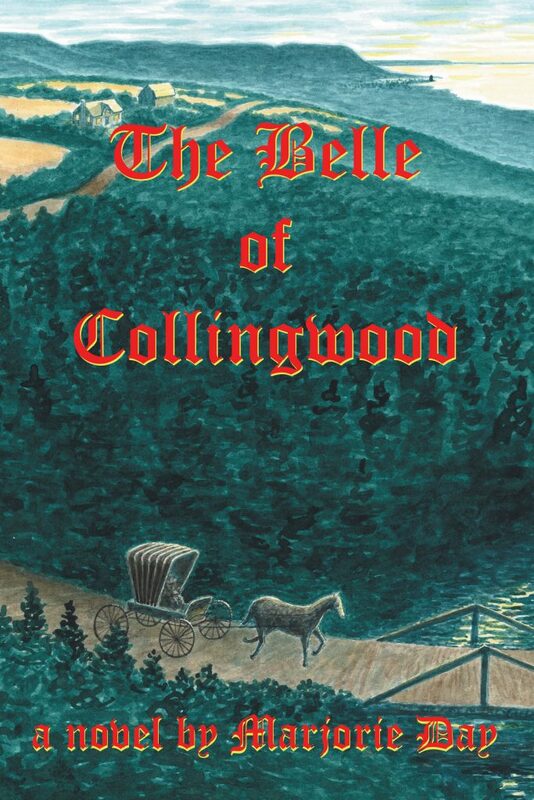 This story is set in the late eighteen hundreds in Ontario, Canada. Collingwood today is a beautiful and prestigious resort area located north of Toronto on Georgian Bay. An exciting place in those days, it was hoped this bustling port would become the Chicago of the North. Here is the tale of three women from different stations in life. The challenges they face in life in the Victorian era are not so different from women today who also seek love and fulfillment in their lives. Narrated by a ghost in the first chapter, the story has elements of both mystery and suspense. The author interviewed older residents and did research to try to get in touch with the essence of that time which gives an authenticity to the writing. This book also abounds with descriptions of everyday life and gives the sensation of going back in a time machine. The novel breaks down into three sections telling the stories of Caitlin, Annie, and Winnie, whose fates are interconnected in a subtle way as their lives unfold—affected as we all are by our backgrounds, environment, and the mores of the time in which we live. The one thing in our lives that we can control is our freedom of choice, and thus it seems ultimately we are the authors of our own destiny notwithstanding those other circumstances. The story comes together in the final chapter where the reader solves the mystery of the identity of the ghost. A good-sized novel but a quick, entertaining read for fiction lovers. At the end, you’ll want more. Copyright © 2016. Marjorie Day. All rights reserved.